WOW…good things my friends, good things. Let me talk about them one at a time. 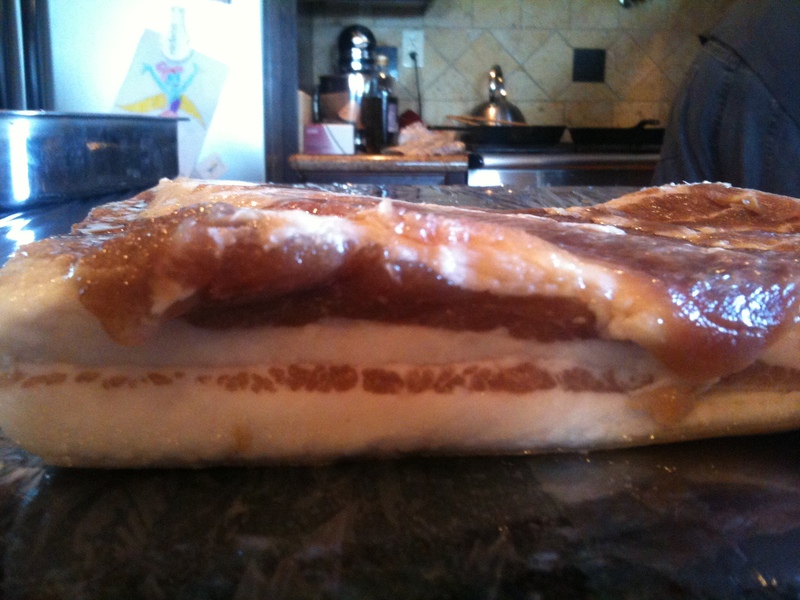 I am teaming up with a legitimate local restaurant chef/mentor (I don’t know if I have permission to share the name yet) and we are going to enter Bacon Fest 2014 next year. We had our first meeting the other night and discussed some specifics. 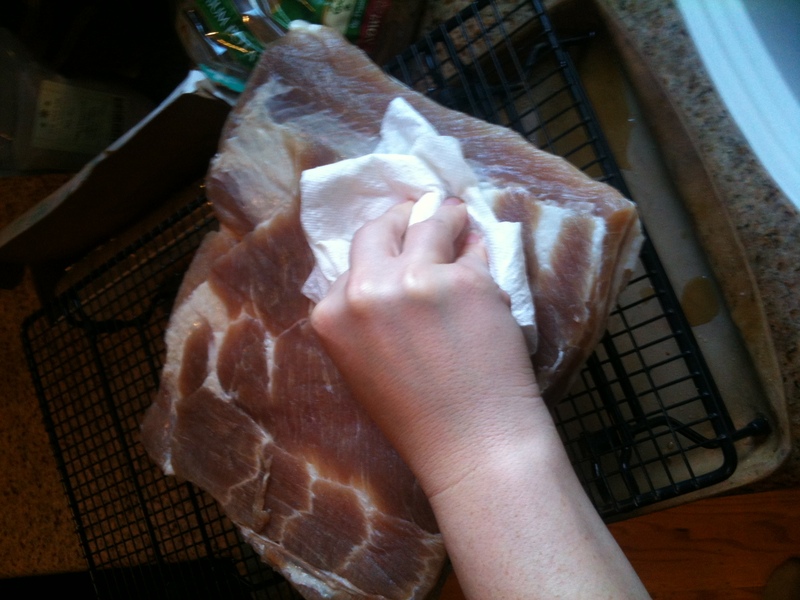 Our first step is to go to this year’s Bacon Fest and see what the competition will be working on. After we see the “enemy” we can work on what we want to cook. 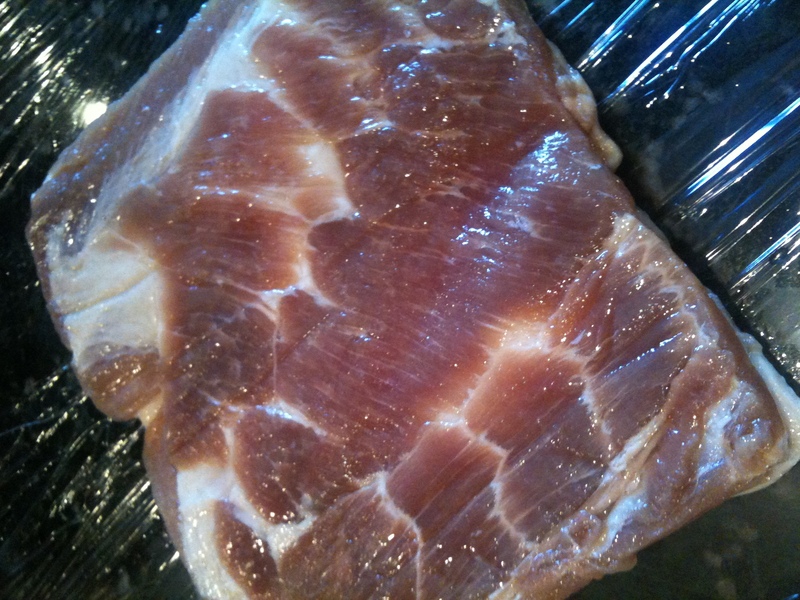 I will be selecting some fresh pork belly and curing it about a week and a half before the event. Working with my sous chef (her idea) we will then create our masterpiece. It will blow the mind and the taste palate. 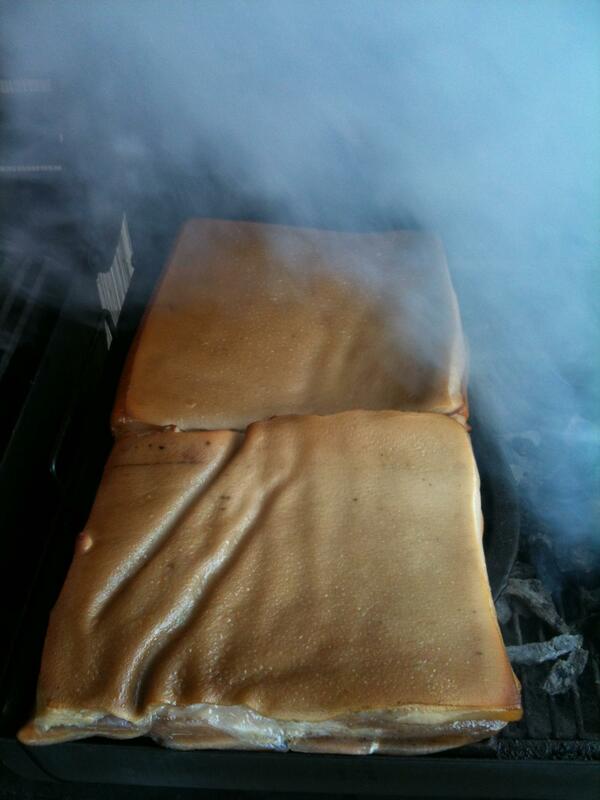 I kind of want to stick to savory as I think everyone is wowed with sweet bacon dishes. Things like bacon ice cream or bacon cake are really good but I want people to be surprised with the simplicity of bacon its self. We have plenty of time to think about our ideas, but the first thing to pop into my head is a really rich bacon soup. But as I said, we have time to think. 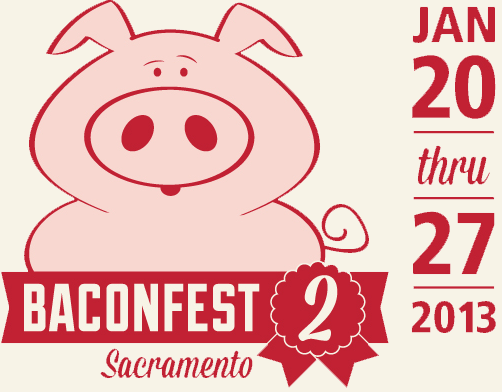 Now, I proclaim that I am going to enter Bacon Fest 2014 when I don’t know even if that is a possibility. I just do not see why they would not allow another person to this great event. 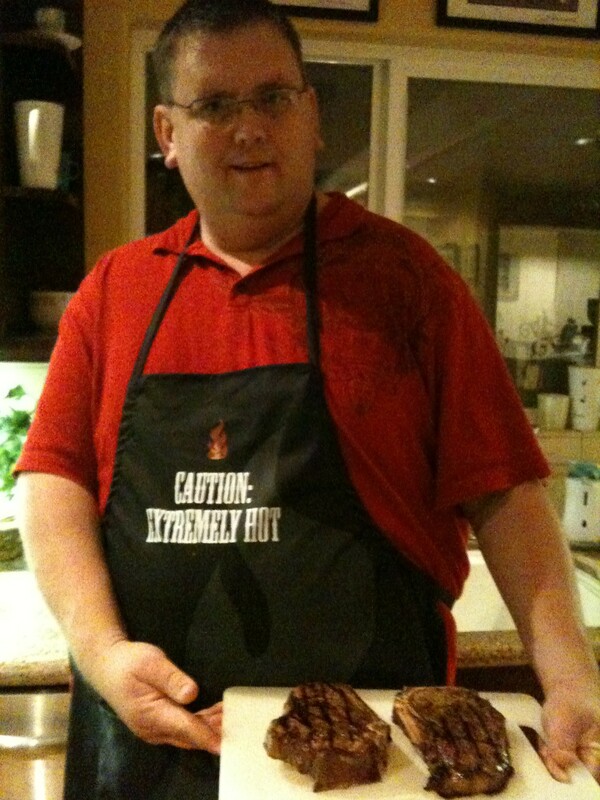 My sous chef knows some of the big wigs here in Sacramento when it comes to food so we might have an “in”. We will see. But for now we will go to the event later this month and plan on being at the event next year. .